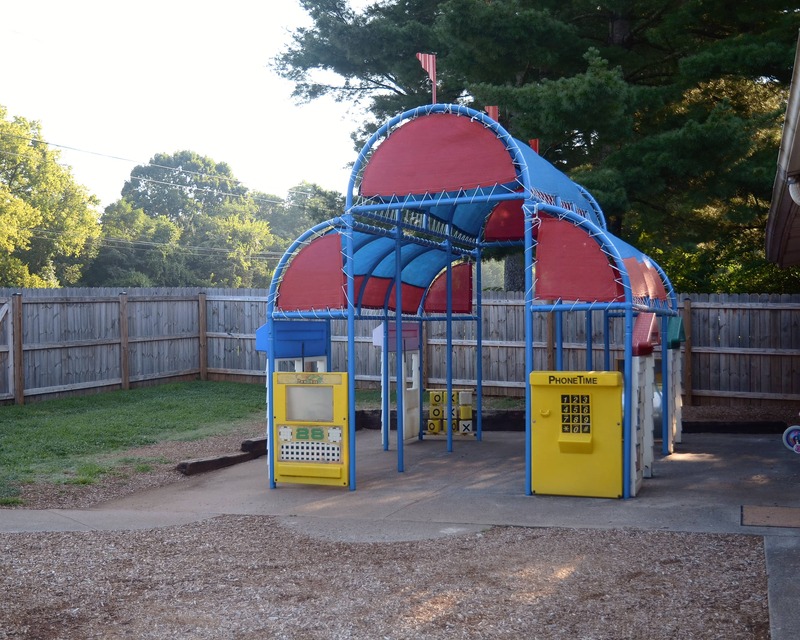 Welcome to La Petite Academy educational daycare in Knoxville, TN! My name is Robyn and I am the academy director. 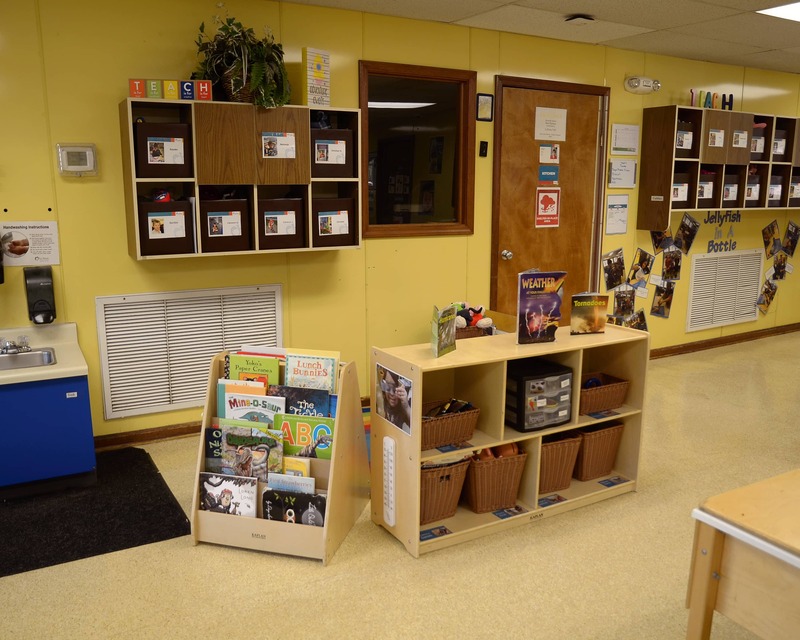 I have been with La Petite since 1992 and drawing from this experience, I am confident in saying that our center offers the best infant care, preschool and other age-specific programs in our neighborhood. 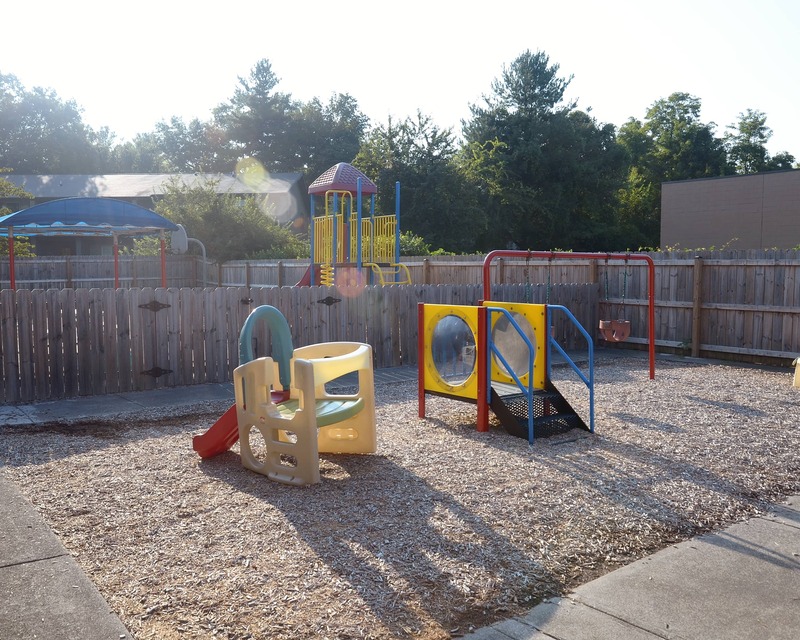 We are proud to share that our learning center here in Knoxville has three stars (the maximum available) in the Tennessee Star Quality Child Care program. I believe this is because we have highly trained, long-term teachers who truly care about our students. I run this academy like everyone involved is an extension of my own family - the children, parents, and teachers. I create a warm and welcoming environment and maintain an open-door policy for anyone who would like to talk. We plan a lot of events for everyone to participate in and I work hard to ensure that families meet each other and develop strong relationships, as well. 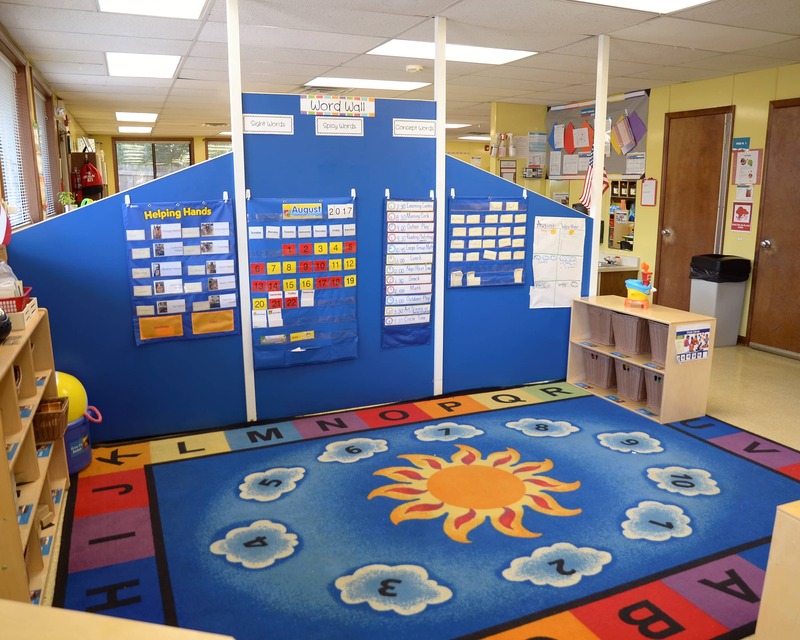 Please call or visit today to schedule a tour of our wonderful La Petite Academy in Knoxville, TN! We look forward to meeting you! Teachers and staff that are passionate about the children they care for on a daily basis. For the most part, they are invested in what they do. It's who they are and not just a job. That makes a world of different to a parent. When I pick my little boy up each day, I sense that he's happy to be where he is...that's a both calming and encouraging. I feel very comfortable with the staff and the way my child is accepted. Wonderful! Teachers are caring and directors are experienced and engaged in parent conversations and with familiarity of families. Great school with an awesome director! The staff feel like you are dropping your kids off with family, which makes it much easier as a parent. The education system is great, and the brightwheel app keeps you well informed! We love our LaPetite!!! The Directors, Teachers, Cook and staff are all amazing. My children have been at this school for 10 years and I can’t imagine a better school. Thank you for treating my children like your own. A year and a half at this center and we continue to have an amazing experience. Our son loves going to see his friends and teachers. The staff are very caring, friendly and supportive. Great watching my son get excited when we get to school in the mornings! I can't say enough positive things about the staff and experience that I have had with LPA. My daughter loves school and looks forward to her days there. It’s great, clean, positive atmosphere, and teachers genuinely care. Professional and fun-loving learning environment with friendly staff. They are doing a great job and my baby loves all the teachers! I have over 26 years of experience working with young children. I have a passion for children's education and love watching children's eyes light up when they learn and experience new things. 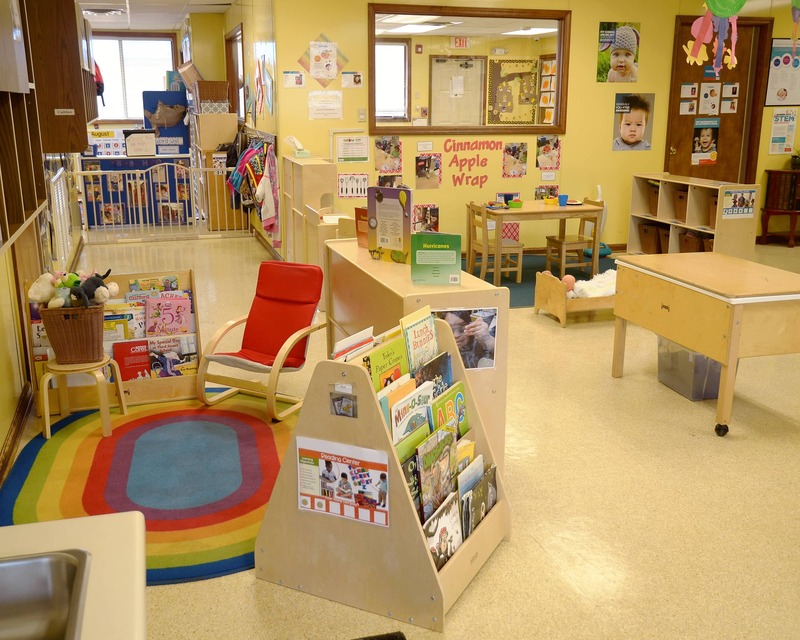 I have been working in child care since 1988 and with La Petite since 1995. I am a mother of three sons and I have four grandchildren. The best part of my job is building lifelong relationships with our families. I have worked for La Petite since 2002. I have spent many of those years working in the toddler room and moved into the Team Lead role in 2015.